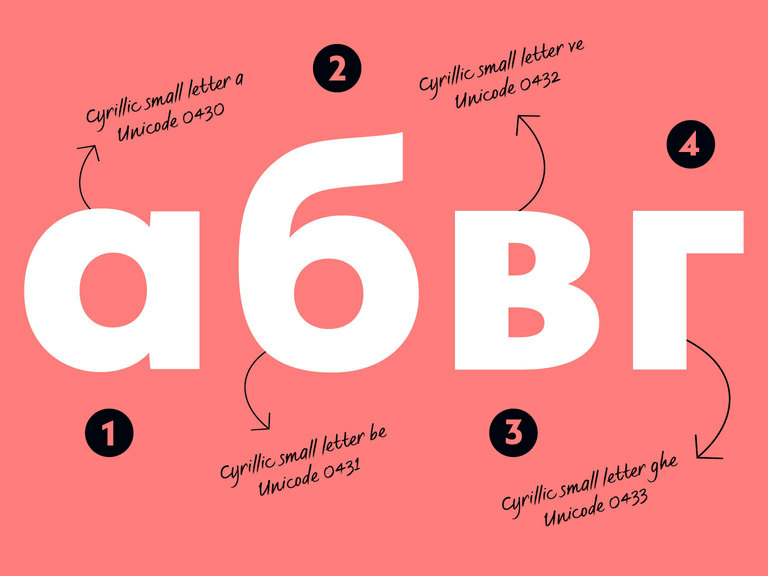 Our new monthly Spotlight series sees designers and studios shine a light on one of Fontsmith’s library fonts, which will also be heavily discounted to subscribers for one week, and one week only. 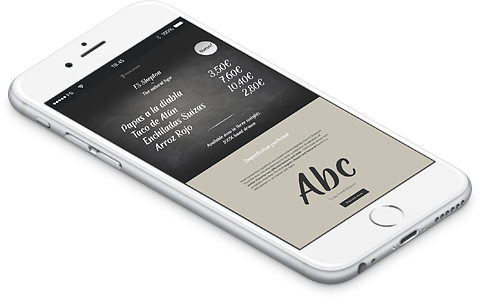 Our debut torch-bearers are Fontsmith friends Elizabeth Ellis and David Marshall of London-based design studio and letterpress workshop The Counter Press, who’ve delved into slab serif FS Clerkenwell and uncovered the weird and wonderful characters behind it. 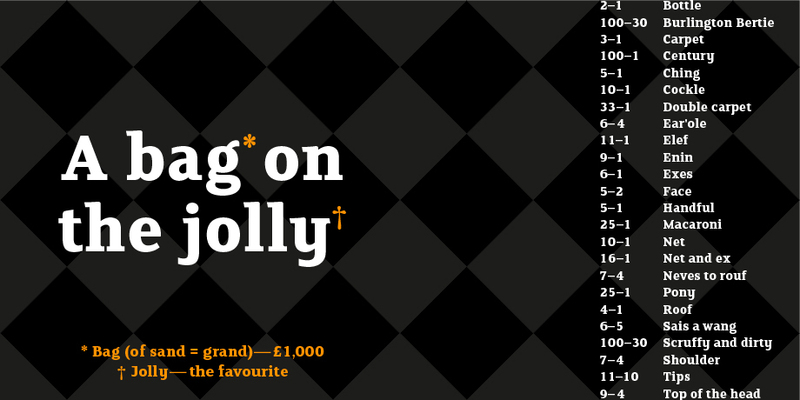 Expect clowning and female bare-knuckle boxing. 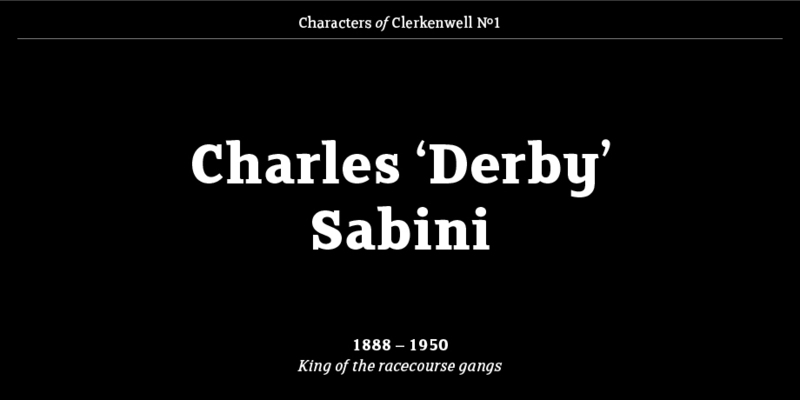 Charles ‘Derby’ Sabini (born Ottavio Handley, 1888, Saffron Hill) was a British-Italian criminal & gang leader. He grew up on the mean streets of ‘Il Quartiere’ – Clerkenwell’s Italian Quarter, and after a brief spell as a boxer, Sabini worked his way up to dominate the London underworld. 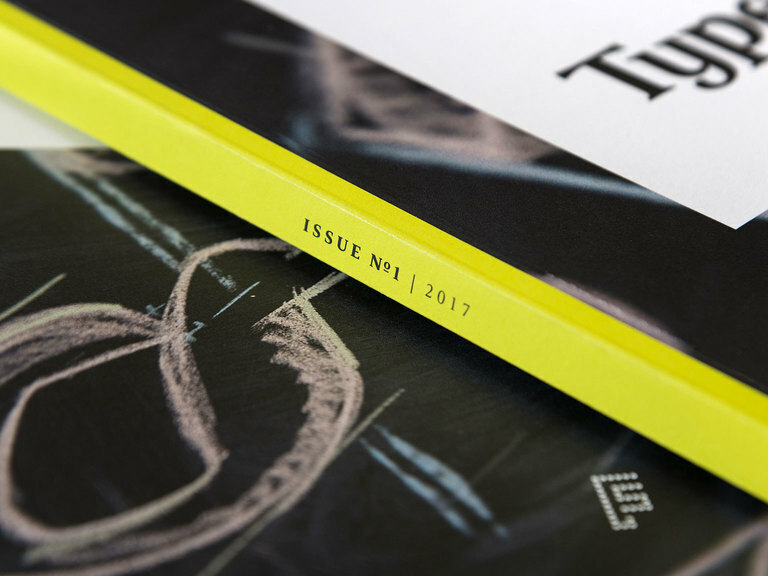 With the centre of his operation at The Griffin pub on Clerkenwell Road, Sabini ran a network of race course protection rackets against bookmakers across the south of England. Other nefarious activites of the gang included extortion and theft, as well as being notrious for razor attacks and their Sicilian gunmen. Not to mention having a host of judges, politicians and police officials in their pockets. 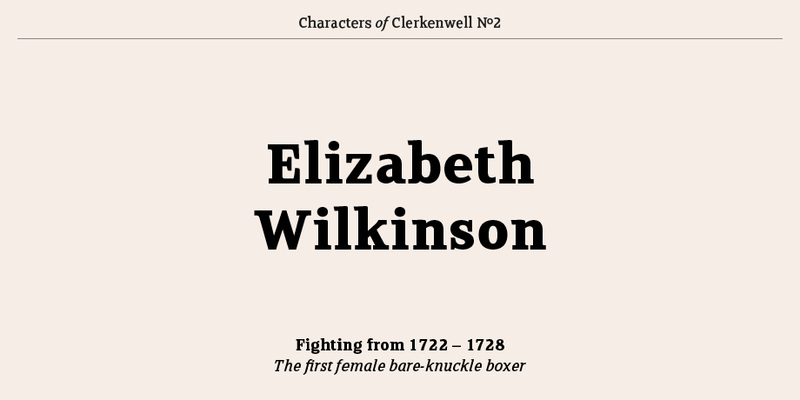 Elizabeth Wilkinson (AKA Elizabeth Stokes) was an English bare-knuckle boxing champion from Clerkenwell, thought to be the first female boxer. In June 1722 Wilkinson challenged Hannah Hyfield of Newgate Market to what may have been the first female prizefight in London. Her advertisement in a London newspaper declared ”I, Elizabeth Wilkinson, of Clerkenwell, having had some words with Hannah Hyfield, and requiring satisfaction, do invite her to meet me on the stage and box me.” They went on to specify that each woman would grasp half a crown in each hand, a rule that prevented the gouging and scratching common in eighteenth century boxing. 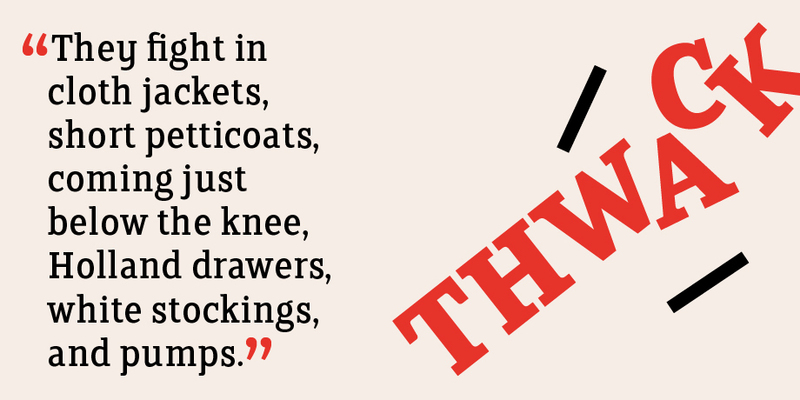 Wilkinson was a keen self-promoter, and famous for her entertaining trash-talk. 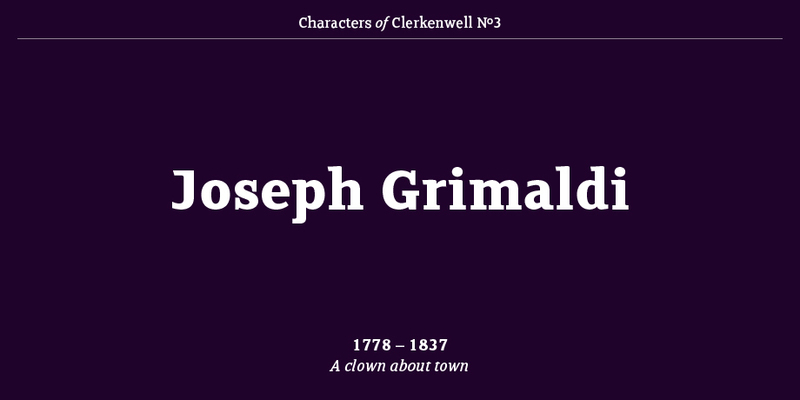 Joseph Grimaldi was an English actor, comedian and dancer, who invented the classic clown and became the most popular English entertainer of the Regency era. 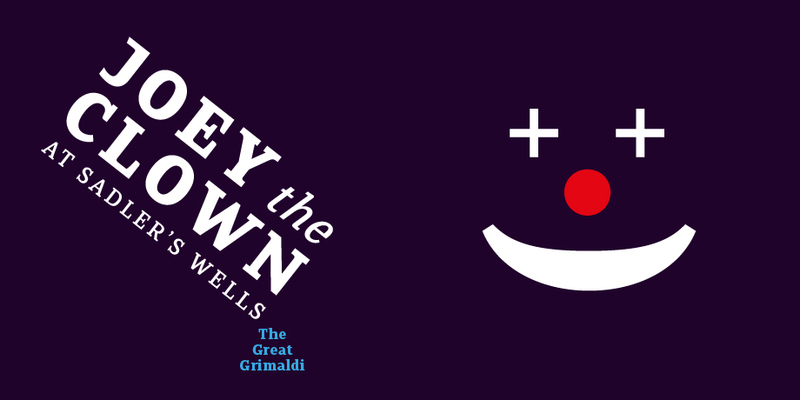 Grimaldi became known for his physical comedy and his ability to invent visual tricks and buffoonery. He would poke fun at his audience, transforming himself with inventive costumes. 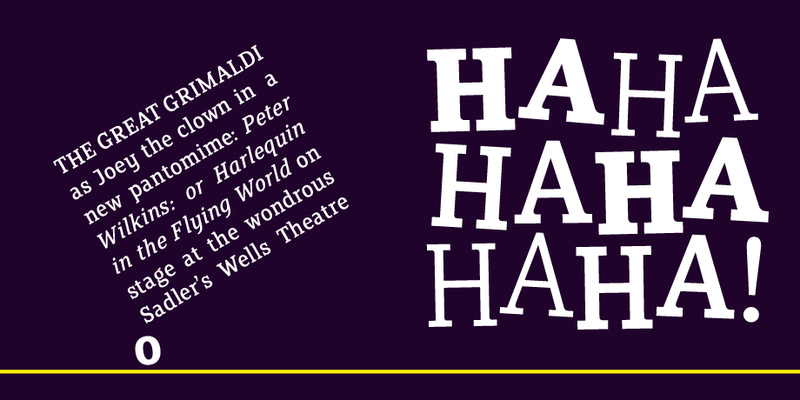 Grimaldi was responsible for developing the pantomime tradition of audience singing. He was famed for his comic songs and for encouraging audience participation. He was a regular performer at Sadler’s Wells, where he made his final stage appearance on March 17th, 1828. 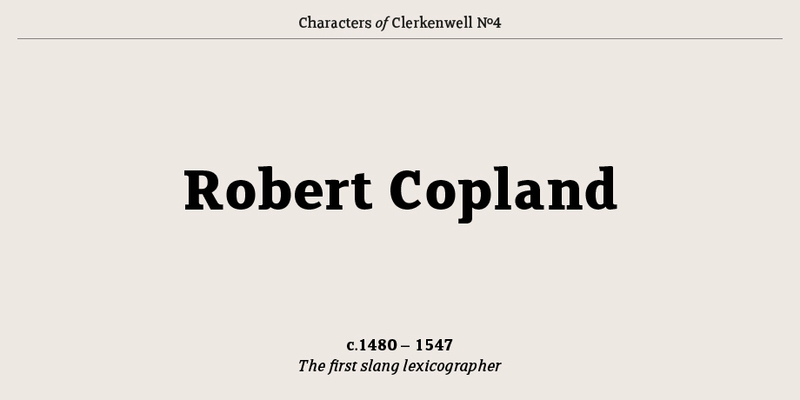 Robert Copland was a 16th century printer and ‘compiler of cant’ who quite possibly produced the very first dictionary of slang. 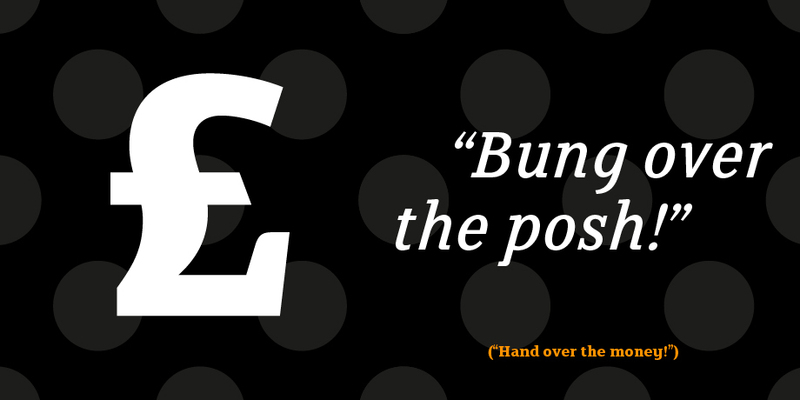 Story has it that one day, trapped in St Bartholemew’s Hospital by a snow storm, Copland strikes a up conversation with the Porter and the subject quickly turns to the throng of thieves and beggars that congregate outside. Copland is fascinated by the strange language and unfamiliar words, a collection of which he goes on to describe in his work ‘The Hye Way to the Spytell-Hous’. 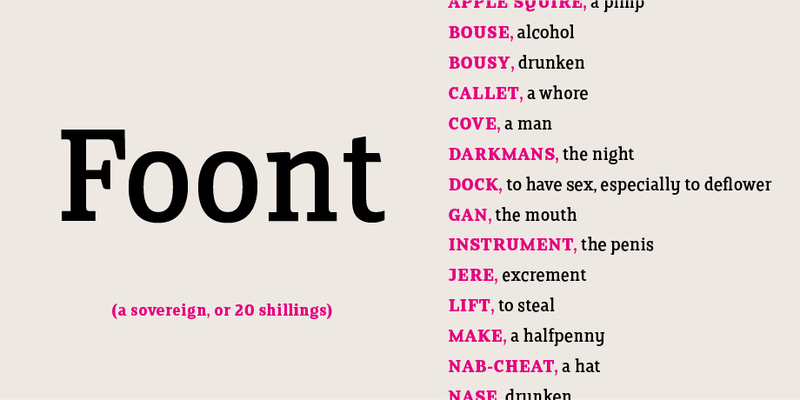 Although not really a dictionery as such, it is thought to be the first time such words had been collated. All images set in FS Clerkenwell.